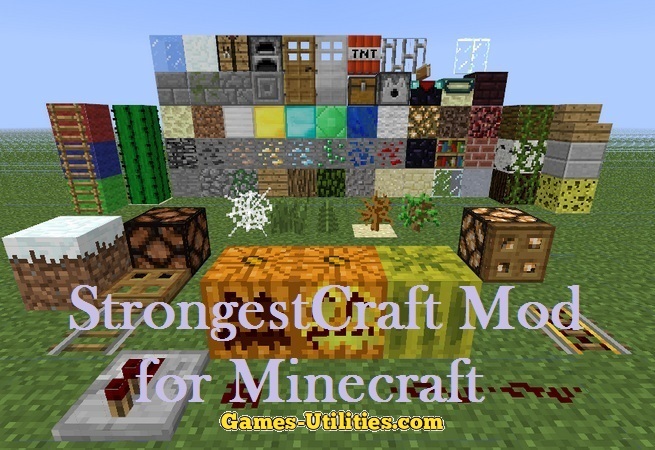 StrongestCraft+ Xray Texture Pack is an exclusive texture pack which allow you to have a look under the Minecraft world and you can easily find the hidden items inside the Minecraft world. This 64x resolution texture pack is an alternative of X-ray Mod. It allows you to easily find Diamonds, gold and other precious elements in the game. Not only this it has more more than 400K+ downloads. So check it out yourself. 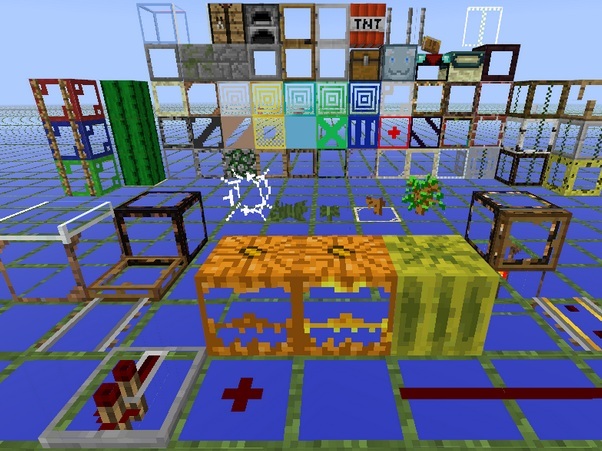 Description: A simple texture pack for easy mining. “F&MF” stands for “(Nether) Fortress & Mycelium Finder.” It makes nether fortresses and mycelium islands/blocks MUCH easier to spot from a distance, but since it makes them completely solid, you aren’t able to see through them once you reach them. The casual version makes dirt, grass, stone and sand completely solid and normal. Great for first time users, or when you’re in an area with plenty of holes or ravines in the ground. Download the texture pack zip file from the link above. Go to Start Menu > Run > Type %appdata%/.minecraft/texturepacks and press Enter. Now move the texture pack zip file into the folder that just opened. Run Minecraft, create or load a new world and select texture pack from menu. Enjoy. So have fun playing Minecraft with StrongestCraft+ Xray Texture pack and keep coming here to check the latest updates of your favorite game online. If you find and errors or bugs in this map please report via comment section. Have fun.